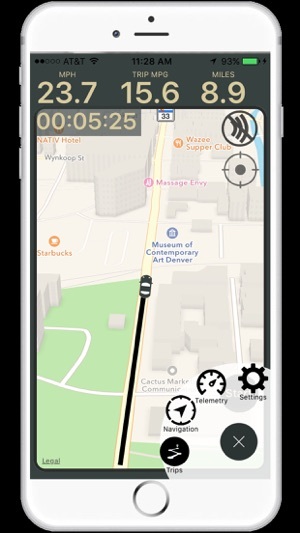 Drive smarter with Petrolr. 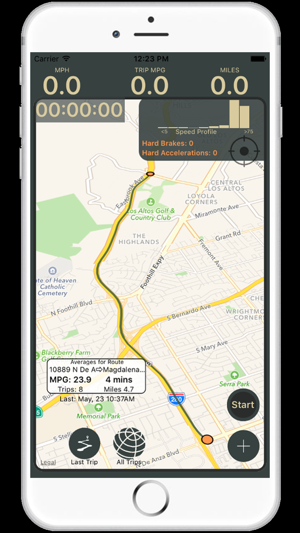 Keep track of your fuel efficiency, map driving routes and habits. 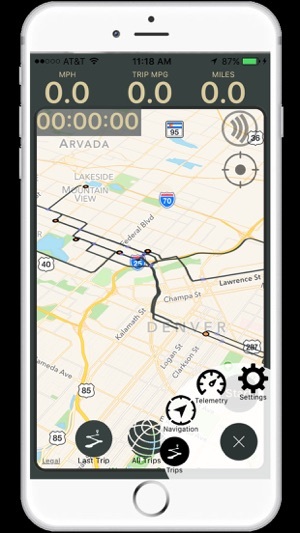 Petrolr doesn't need any extra hardware to work -- NO OBD REQUIRED. Just your phone. We've used millions of lines of telemetry to build a computer model of vehicle performance. 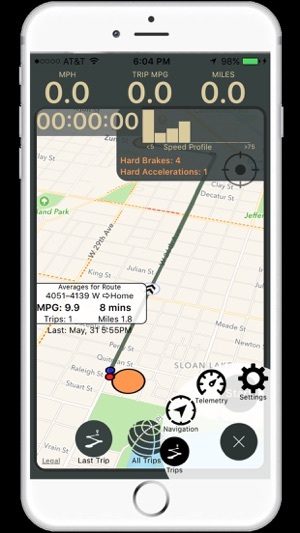 Applying that model to the data from your phone's GPS and accelerometer sensors allows Petrolr to estimate your vehicle's fuel economy(MPG) and performance characteristics. Really like the historical trip tracking. Excited for what's next, hope it include some features for EVs like leaf or volt.